For 22″ to 40″ flat panel displays. Small to medium displays are quick and easy to install with this pre-assembled ST632 Universal Tilt Wall Mount. 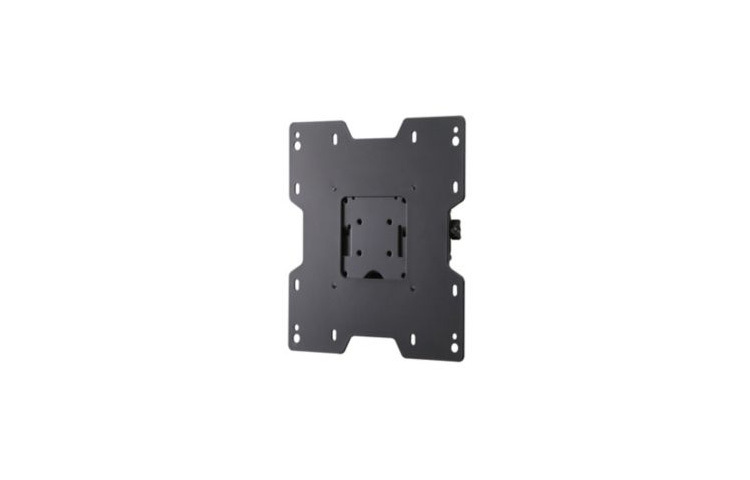 Just mount the wall plate to the wall, attach the wall plate to the flat panel display and hook on the VESA® compliant adapter plate to the wall plate. Tilt can be adjusted without the use of tools to guide the display to the ideal viewing angle.